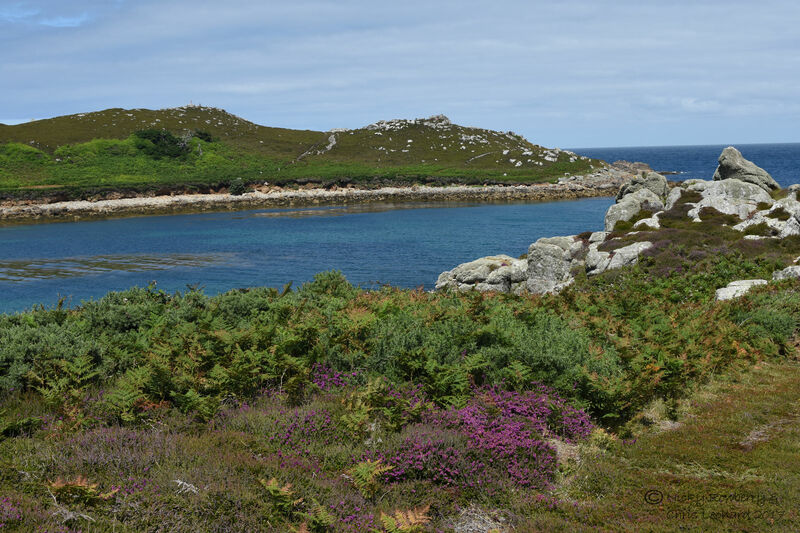 Here’s the second bloggy instalment from our recent trip to the Scilly Isles – this time covering Tresco. Tresco is the second largest of the islands and was just a short boat ride away from where we were staying on St Mary’s. 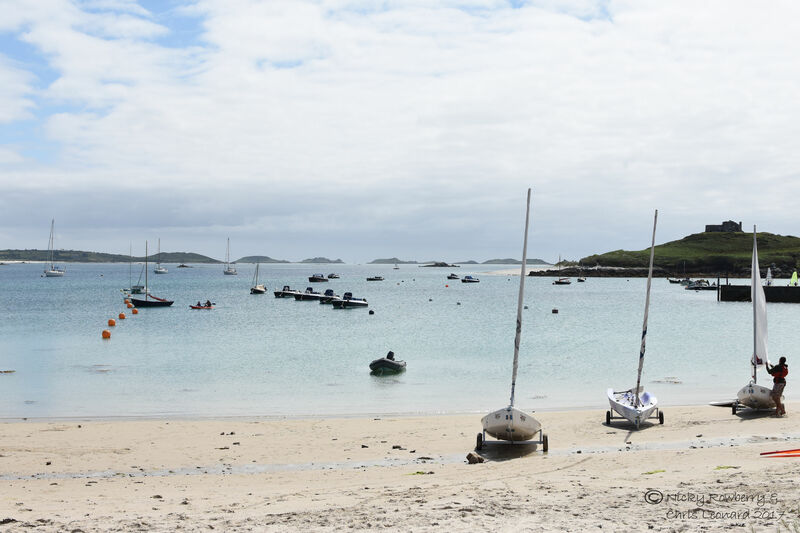 As with all the Scilly Isles, you can’t really move for beautiful beaches and stunning views. 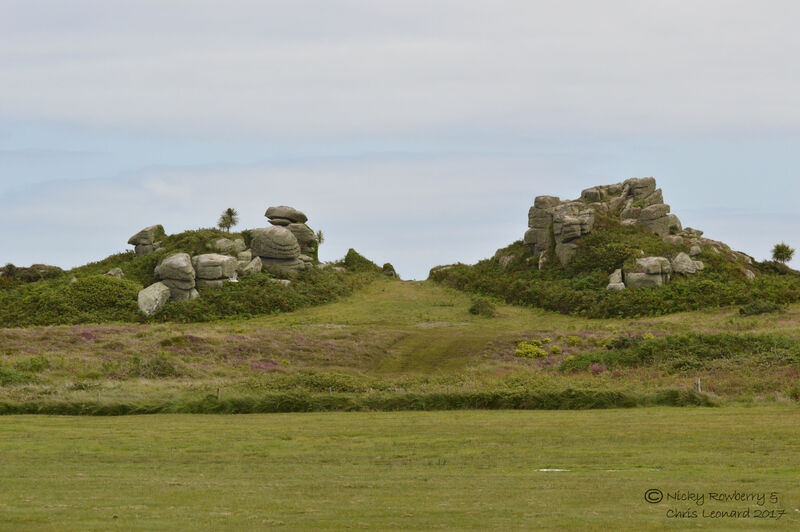 I particularly liked some of the rock formations which looked like they’d come out of a Flintstone movie! Tresco is perhaps the most touristy of the “off islands”, but within minutes of getting off the boat we were all by ourselves on a butterfly filled lane crossing the island. 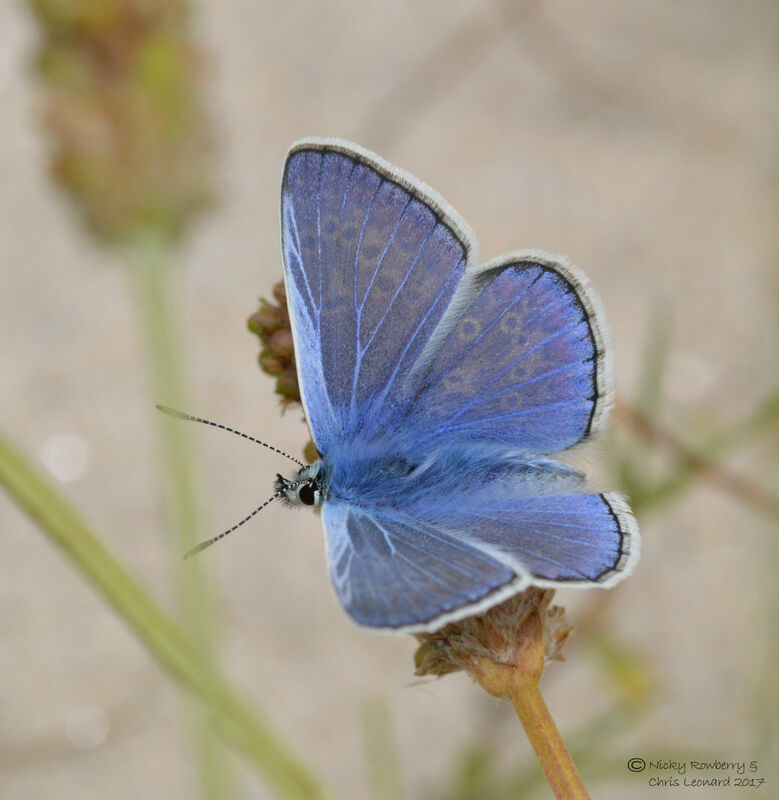 I’d visited the Scillies as a child with my parents and one of the things I remember most vividly was the abundance of butterflies (of course there were generally many more butterflies around everywhere back then in the 1970s). So it was a delight to walk down lanes and be surrounded by them again. 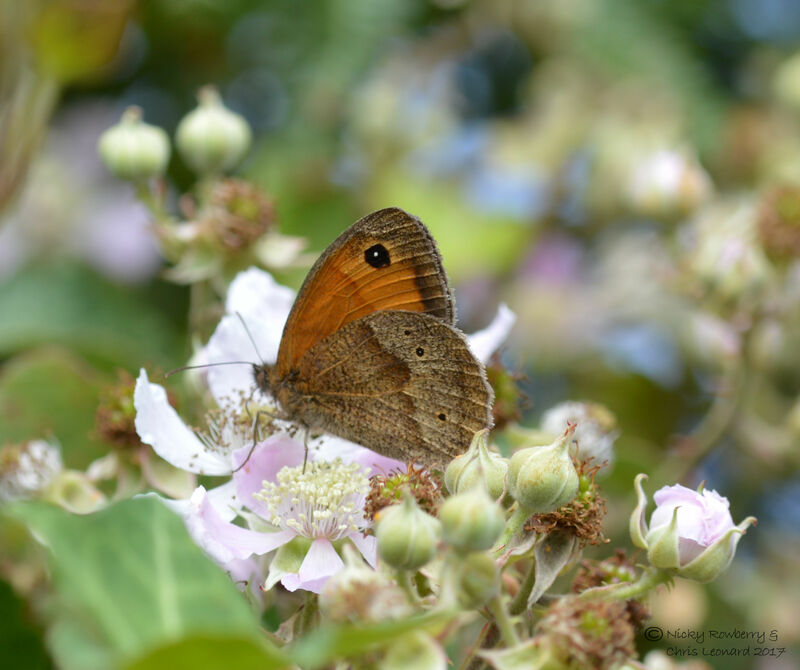 Meadow Browns were by far the most common species. 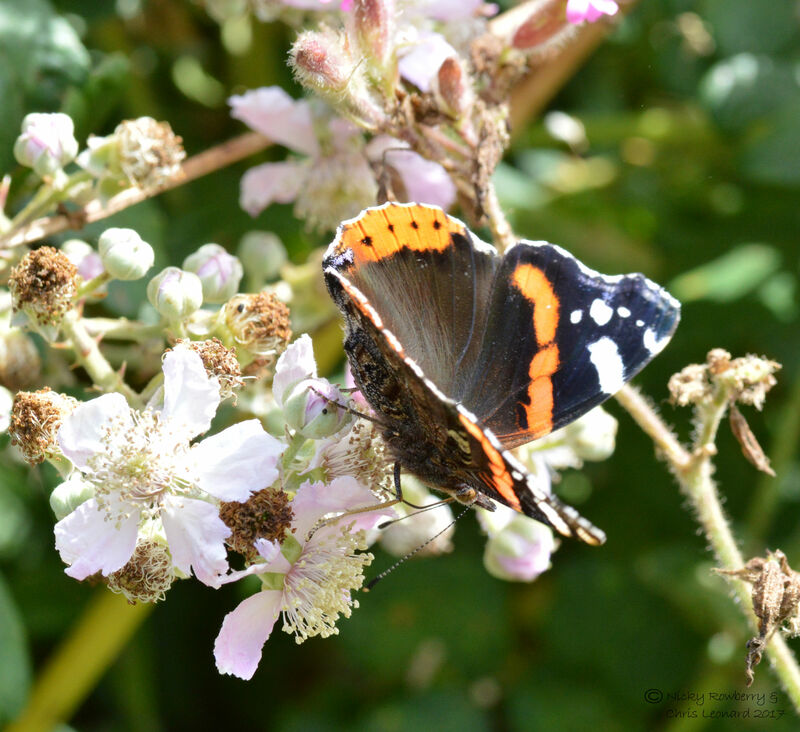 We saw lots of Red Admirals all over the Scilly Isles – far more than we ever see in Malvern. 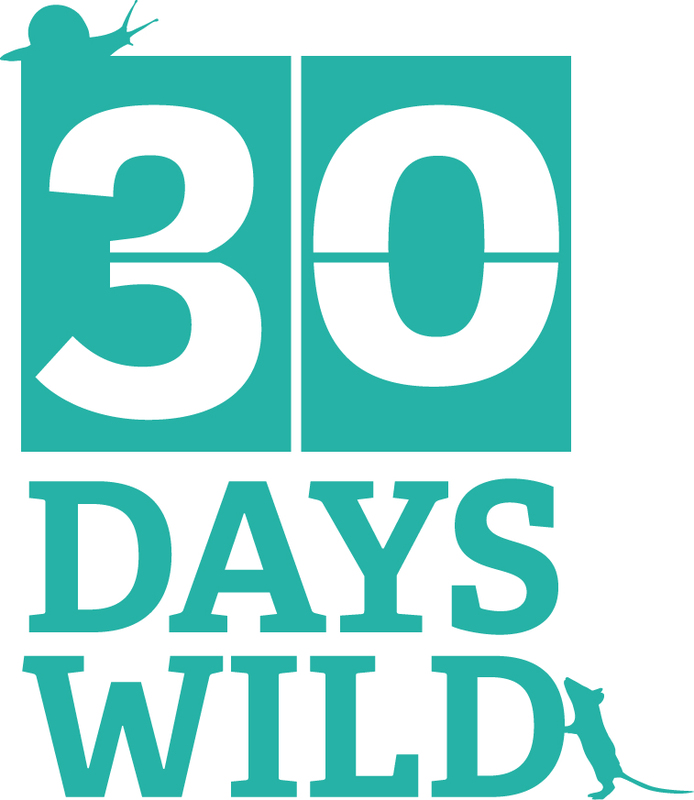 This is probably because most of them are migrants that get blown or fly over to Scilly from mainland Europe. 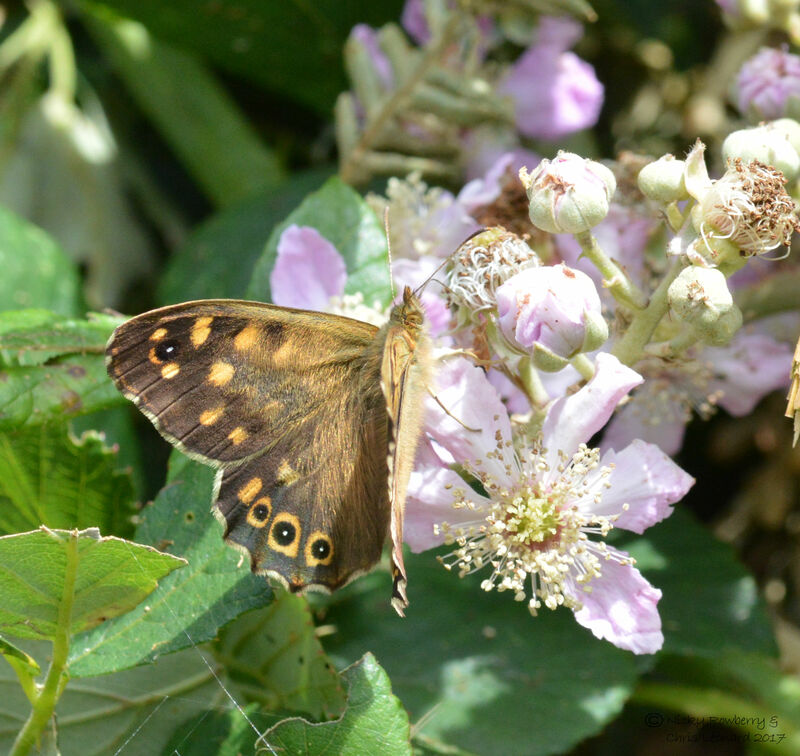 The lanes had plenty of the other common species too like Speckled Woods, Large Whites and Holly Blues. 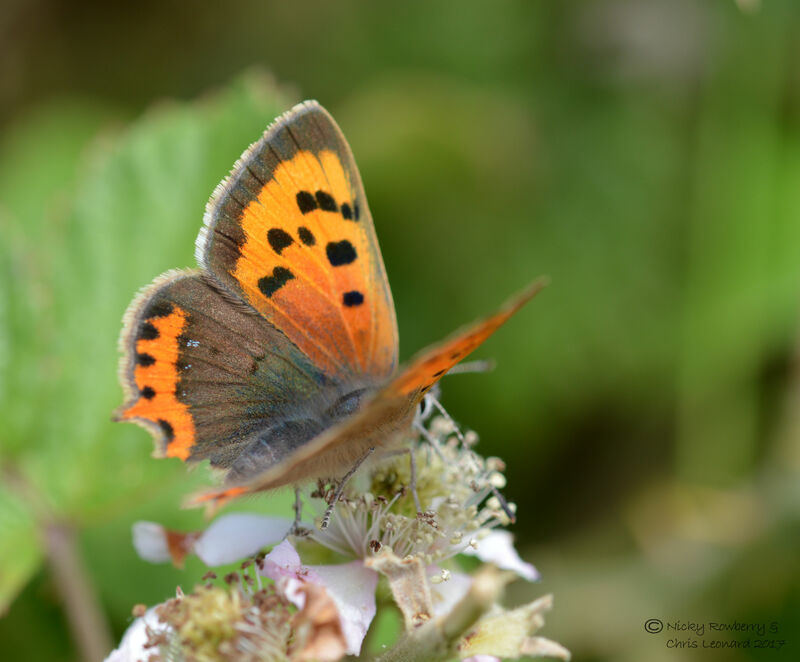 My favourites though on Tresco were the Small Coppers and Common Blues – both small jewel like butterflies. 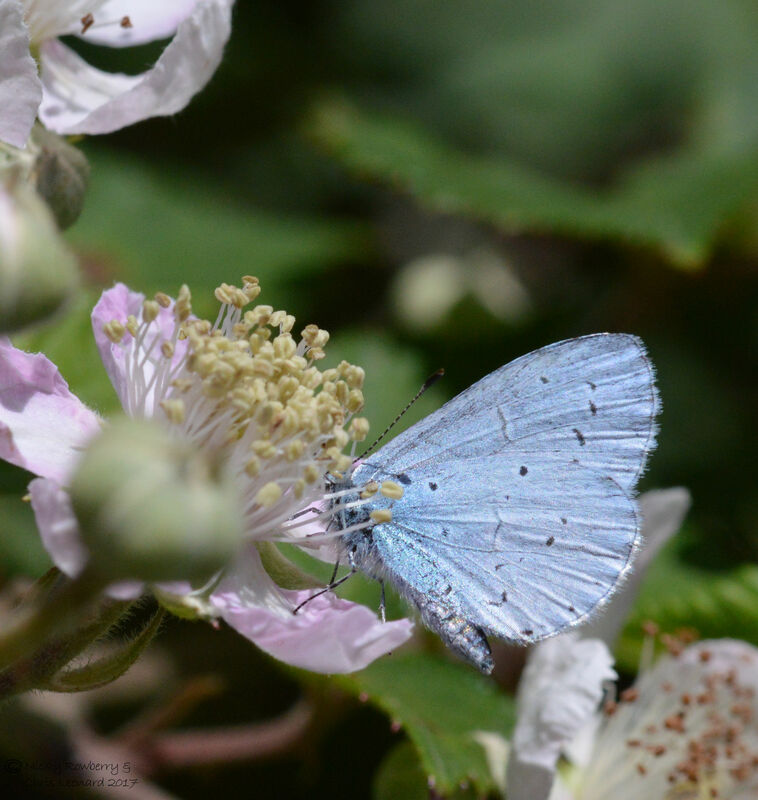 It was blue butterflies in particular that I remember from childhood, so seeing those here was lovely. 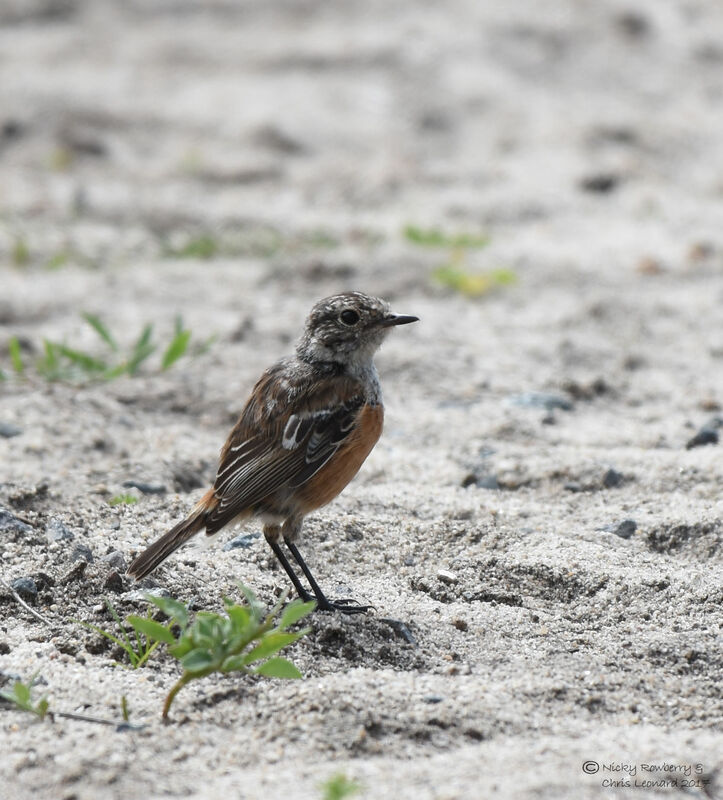 Tresco also supplied us with another new bird species – the stonechat (thanks to Neil for the identification). We saw lots of these little birds and heard even more. 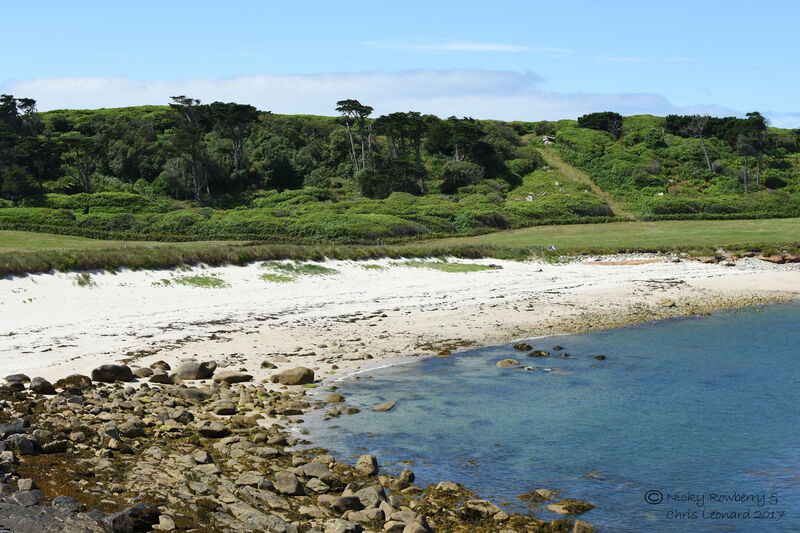 Tresco has a very tropical feel to it, with lush vegetation pretty much everywhere. There were loads of these absolutely massive Echium plants – many of them at least twice as tall as me, although admittedly I am only about 5 foot 1! Many of the stone walls were covered in large succulent plants, like something off an alien movie. They are Aeonium plants and there were several different varieties around the Scillies. 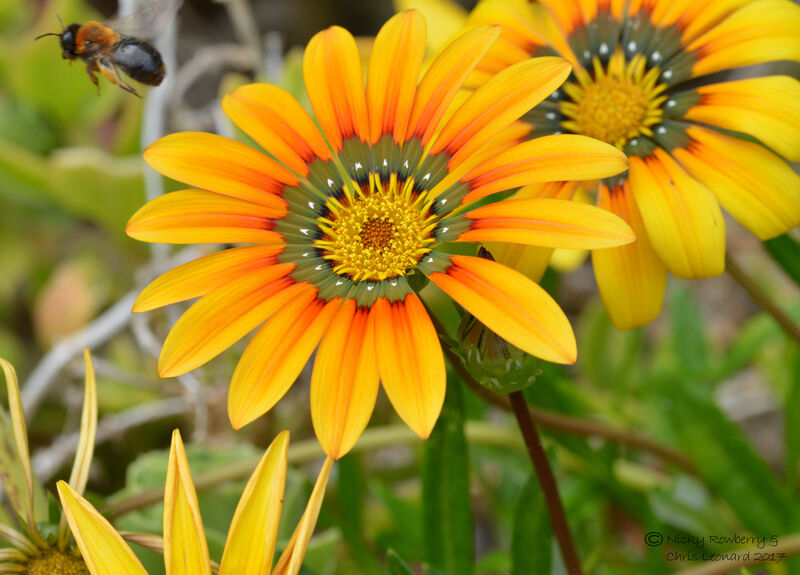 Tresco seemed to have far more of these bright yellowy orange flowers (Gazania – thanks Neil!) than the other islands. or seemingly naturalised on open ground. 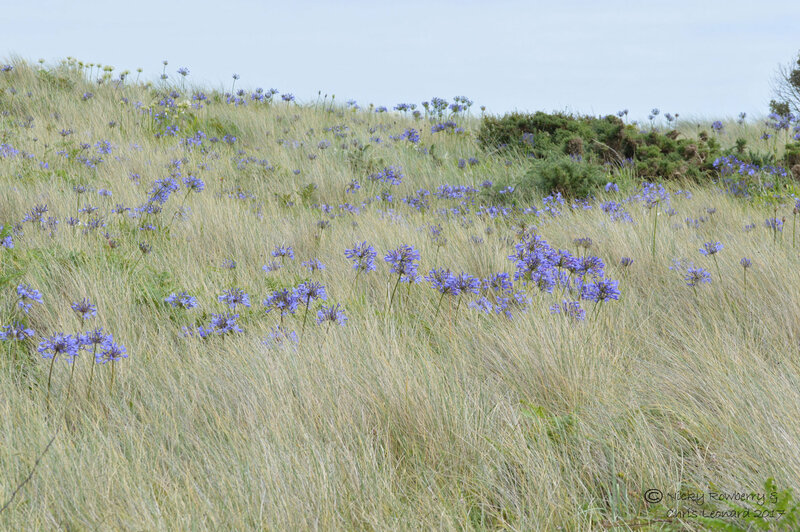 The areas further from habitation tended to have more natural, as in more British looking flora. 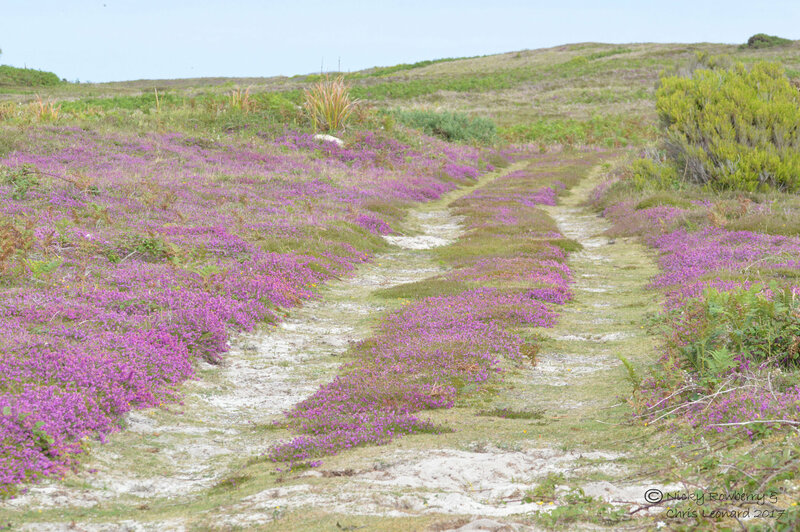 Lots of the island was covered in gorgeous purple heather which was teeming with insects. 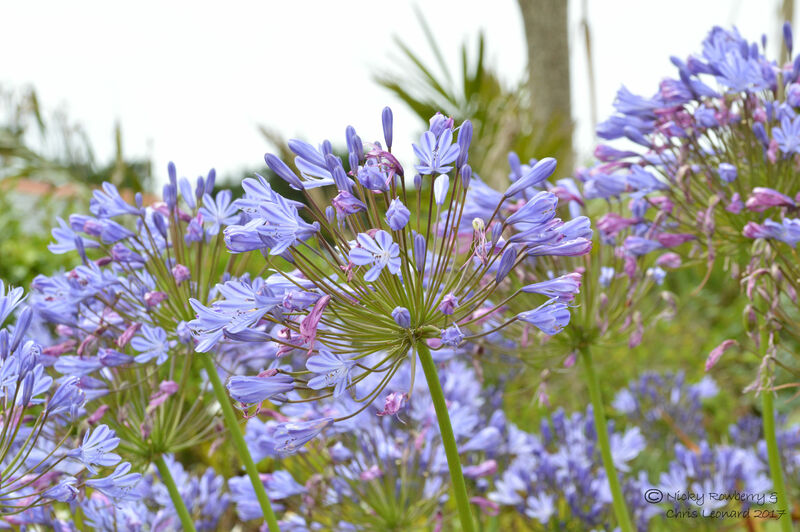 Bees were abundant everywhere – Tresco and indeed all the Scilly Isles must be bee paradise with all those flowers. Most of the ones I saw looked fairly familiar, but Tresco had a lot of these ones which seemed a bit different. The good people of the Facebook bee group suggested they might be Cliff Mining Bees (Andrena thoracica), although apparently we can’t be sure about this one as it had collected so much pollen it has obscured the vital bits for identification! 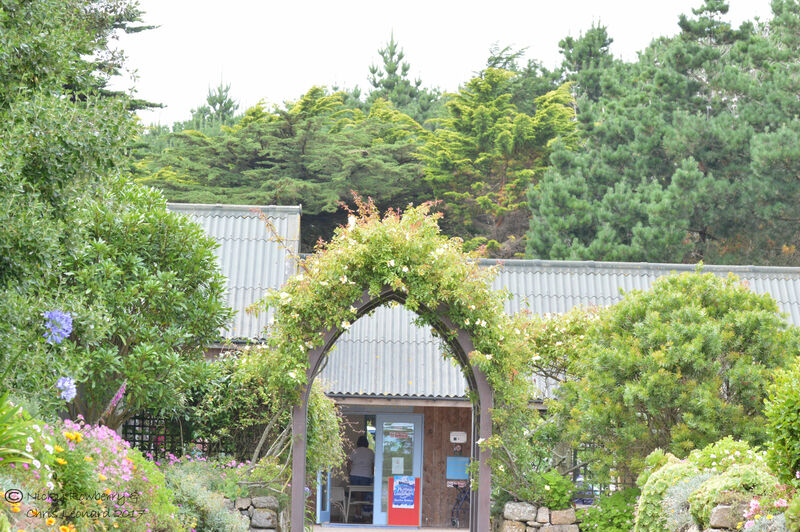 Tresco is famous for its tropical Abbey Gardens. 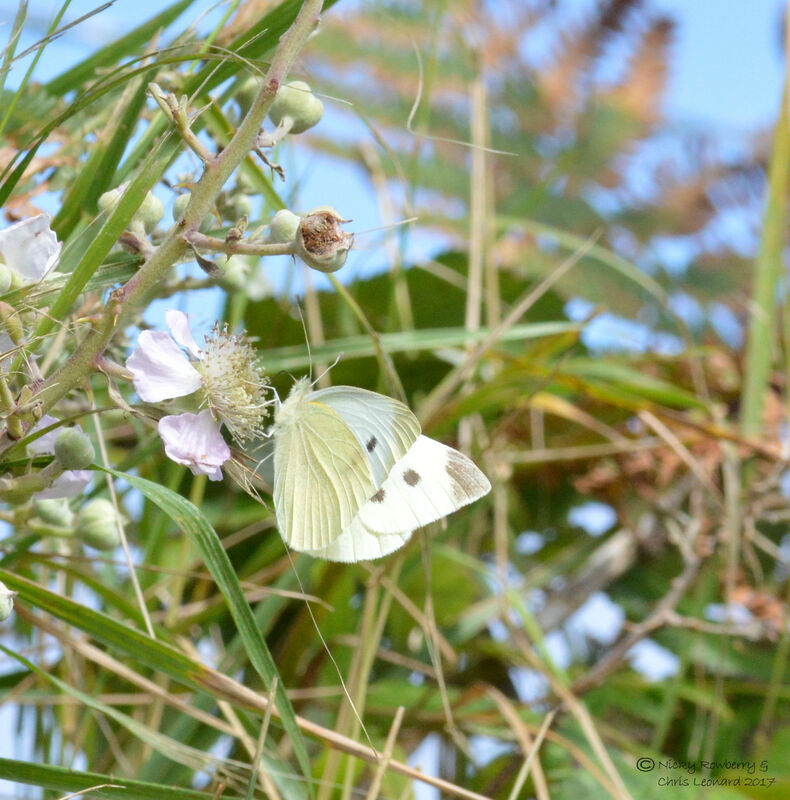 Unfortunately we spent so much time dawdling around the island looking at butterflies (and admittedly eating a very good lunch at the Ruin Beach Café) that by the time we got to the Gardens there wasn’t really time to go in. So the entrance below is as close as we got. 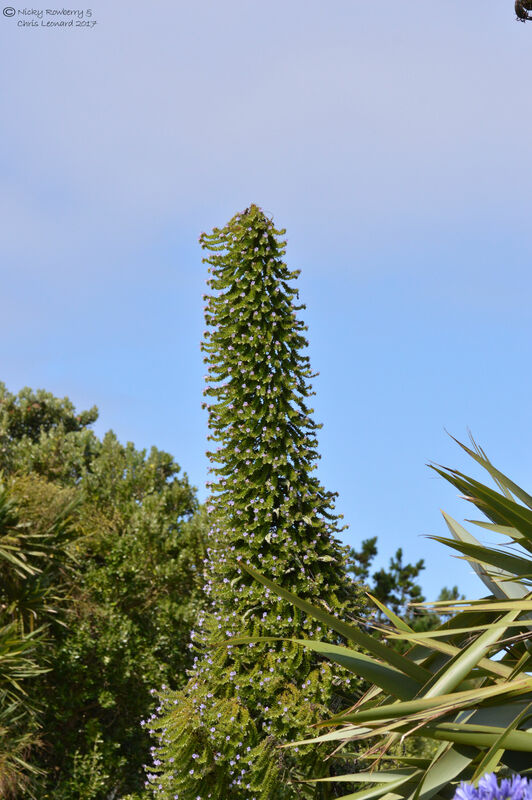 Although it would no doubt have been nice to look round the gardens, there was so much tropical plant life all over Tresco that I don’t feel we missed out too much. And it’s always nice to leave something new for the next visit! These photos make me want to go back! 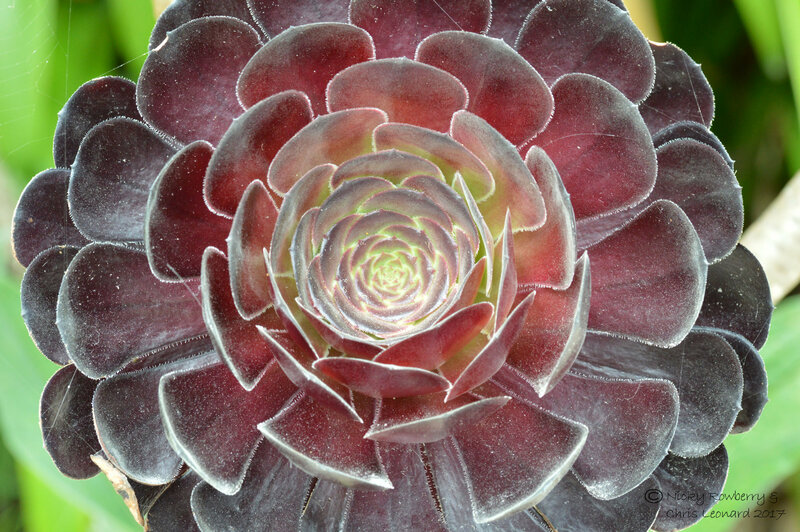 The succulent is Aeonium Zwartkop (you’ll see plenty of different Aeoniums there) but frost tender. 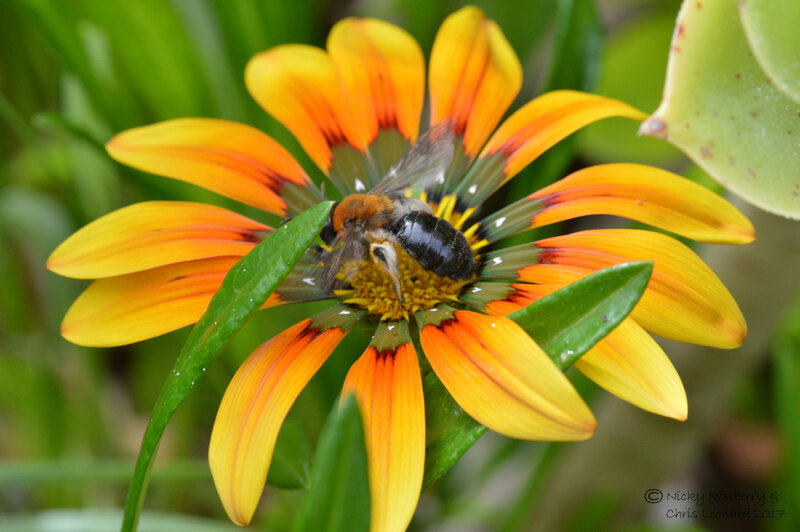 The orange flower is a type of Gazania. 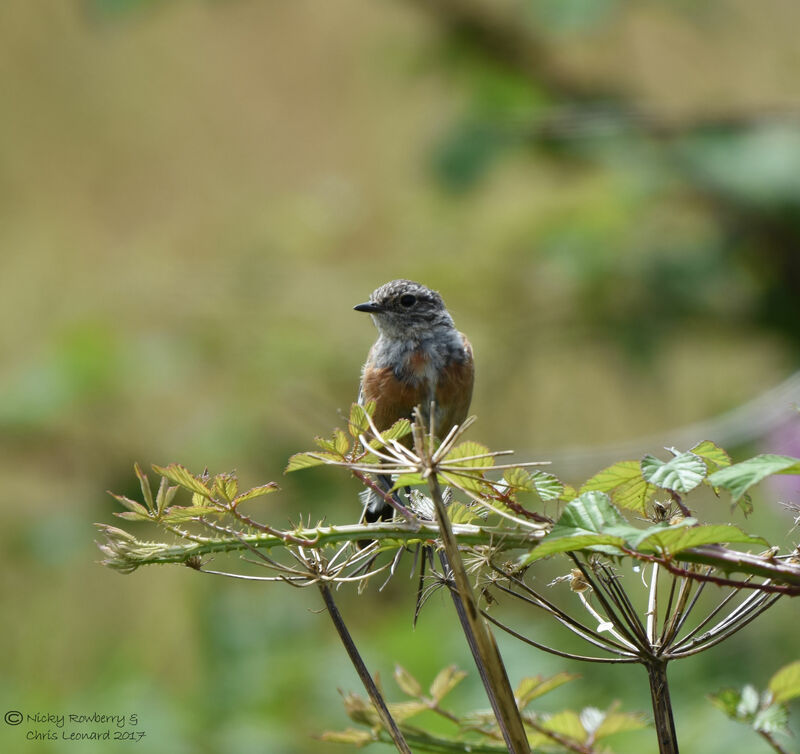 You mentioned a Linnet, but your photo below the shows a Stonechat! Thanks so much Neil for your help. You are of course right – we didn’t see the linnets on Tresco at all, I’ve got completely muddled (I blame too much sun on Scilly!) I’m pretty sure we saw them on another island though so they should appear on another post soon – hopefully correctly this time. I have now amended this post. Thanks for everything.